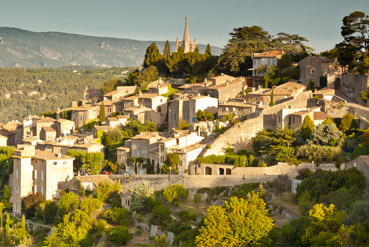 Return home with a true piece of Provence - knowing first-hand how to cook some of the best regional dishes. 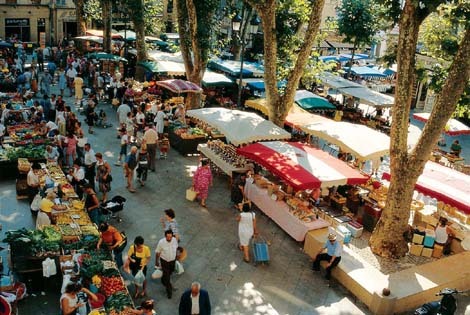 Start your day with a coffee at the open-air market in Aix en Provence with Chef Ronald. Together you choose all the fresh ingredients for your evening meal while wandering through the streets of this magnificent city of art for your evening meal. 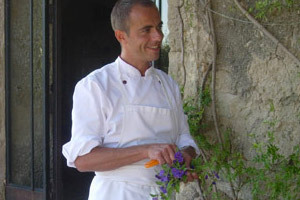 Spend the afternoon learning to cook Provence's regional dishes in your villa. 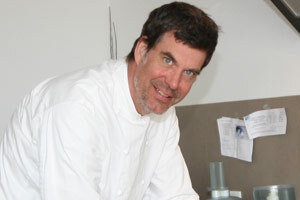 Chef Gérald started his apprenticeship in switzerland and has extensive experience as a Chef at star restaurants in Europe. 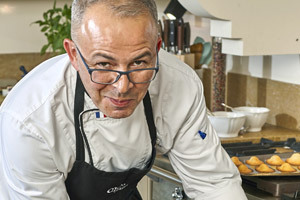 Chef Youcef is a culinary advisor at trade fairs and works at the Catering School of Avignon to share his experience and savoir-faire with tomorrow’s young chefs. 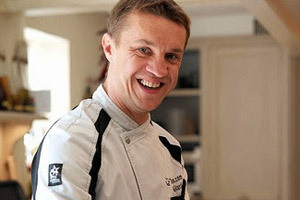 Yvan has a passion for good cuisine and a desire to share his culinary knowledge and expertise.Because this is a personal service, you can choose the theme of the lesson or the dish or dishes you wish to concentrate on.